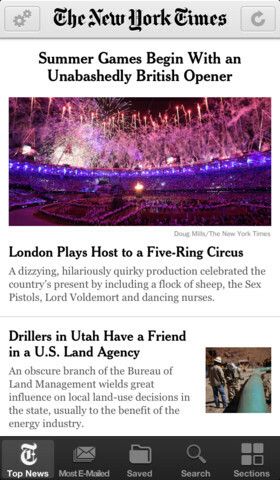 Purchase an NYTimes.com subscription more quickly and easily. 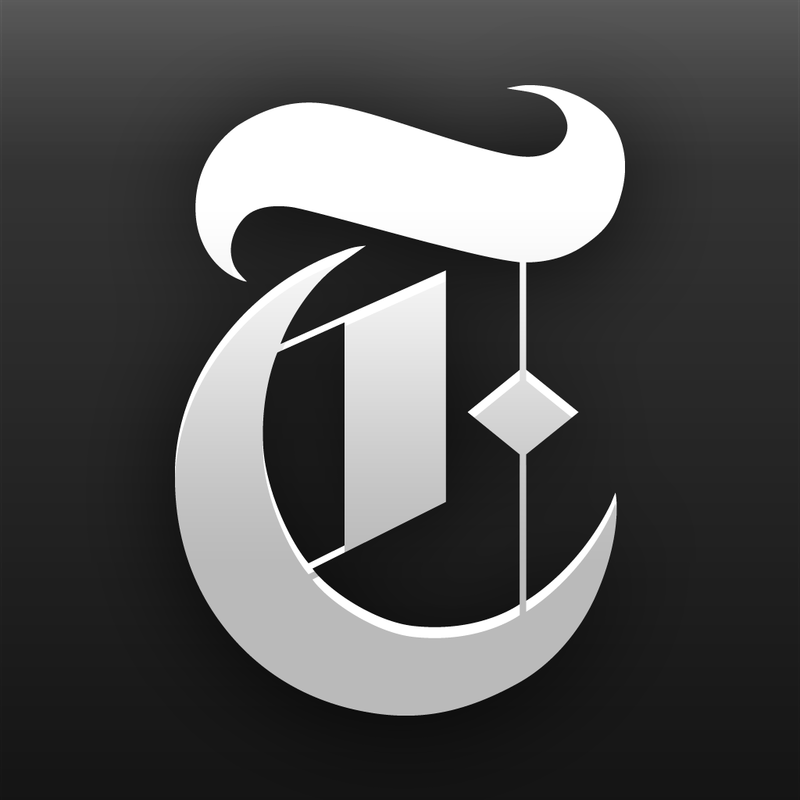 Connect your NYTimes.com account to access all of our content on the Web and other devices. Visually impaired readers can take full advantage of iOS's Accessibility features, including VoiceOver and AssistiveTouch. 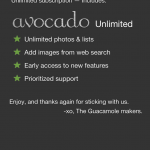 Are You And Your Boo Ready To Go Unlimited In Avocado?